At Red Bamboo, we offer a broad selection of facial fillers, all of which can be tailored to your specific treatment. The latest cosmetic fillers on the market are not only for plumping the lips—they can also lift the cheeks, minimize deep lines around the nose, fill in hollows under the eyes, erase superficial lines and etchings, and even rejuvenate the hands. Facial fillers work with the natural contours of your face to create a result that is still very much ‘you’… only younger and more refreshed than ever. Our very own Dr. Toscano has been named a “Master Injector” by Allergan and is a “Platinum Level” Injector/Trainer for Merz. Dr. Toscano was even the first physician in Pinellas County certified to inject filler into hands. The Juvéderm Family from Allergan offers a selection of quality facial fillers to address volume loss in the lips, cheeks, and mid-face. The subtle use of Juvéderm Ultra lip filler gives lips a luscious, natural look without an over-filled, artificial appearance. Volume loss in the commissures, naso-labial folds, and mid-face responds well to the Ultra Plus strength Juvéderm. Allergan’s newest filler—Juvéderm Voluma—beautifully lifts the cheeks, restores a youthful contour, and frames the eyes nicely. While Juvéderm’s entire product line may not work for everyone, you can find out which Juvéderm product works best for you. Belotero rounds out our selection of fillers by providing some unique qualities not found in other products. Belotero is soft, smooth and completely colorless—making it an ideal filler for superficial injections in fine lines, wrinkles, and etchings, and the only filler we recommend for the tear troughs and the hollows under the eyes. Due to the delicacy of the area under the eyes, many Florida physicians are reluctant to inject any sort of filler here. 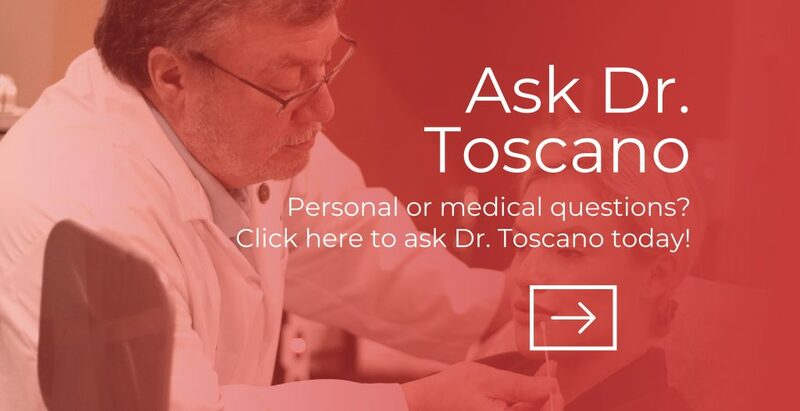 Dr. Toscano, however, has received specialized training in using a careful, meticulous, and painless technique to get excellent results. Radiesse by Merz is another excellent choice for elevation of the cheeks, correction of mid-face volume loss, and softening the lines around the nose and mouth. The oversized Radiesse syringes provide 50% more volume than other fillers and it typically last up to 18 months. Do you have an auto-immune disease or want to know how facial fillers affect these types of diseases? Check out our blog on how facial fillers affect people with auto-immune diseases.